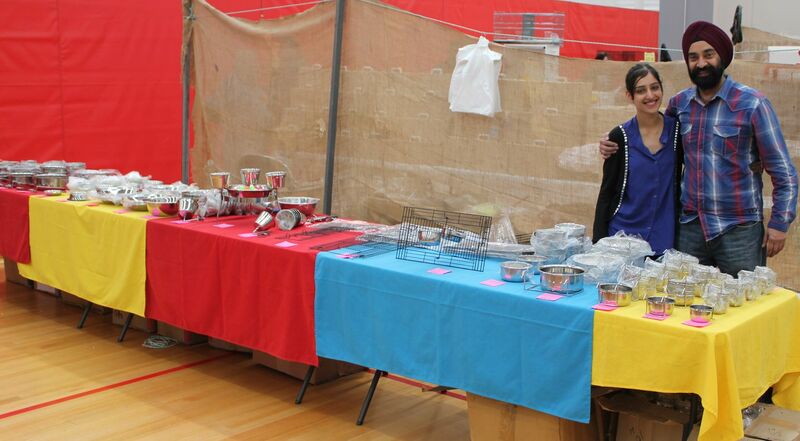 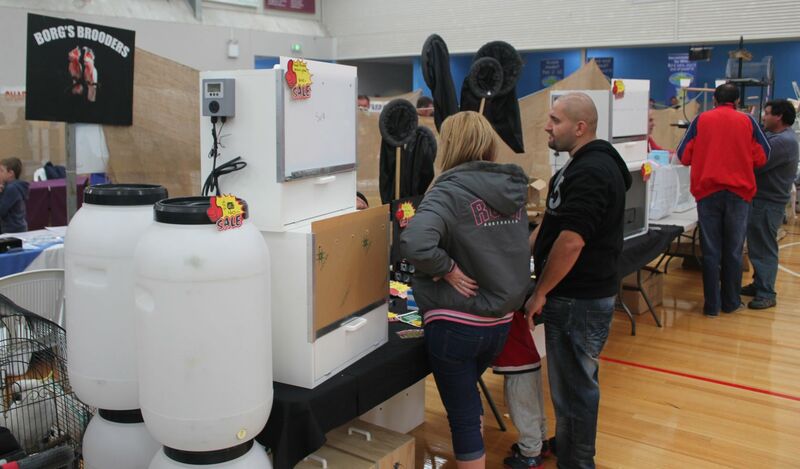 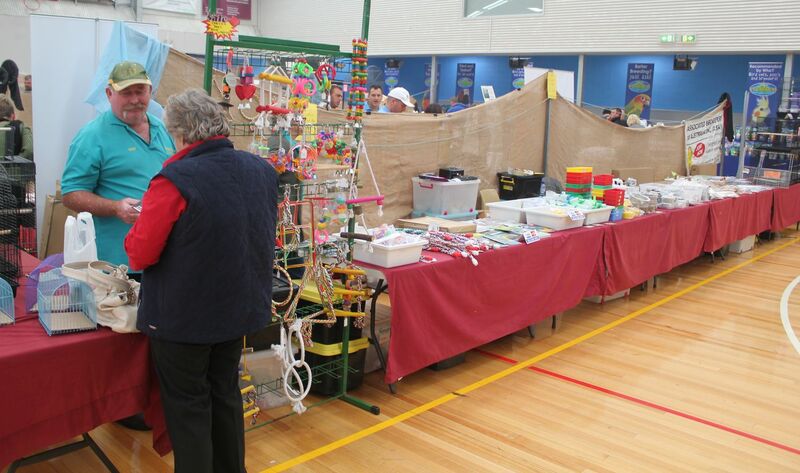 Thankyou to all of the traders for donating prizes and to everyone who purchased a ticket. 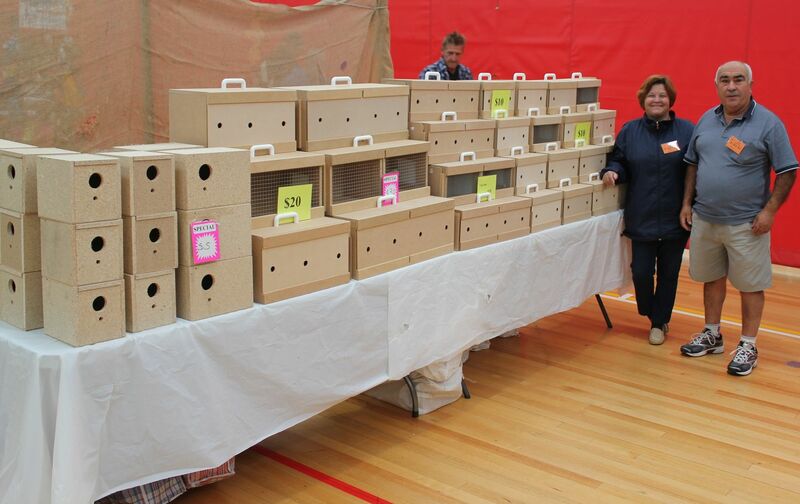 A number of records were broken in the 2014 Orange Bird Sale. 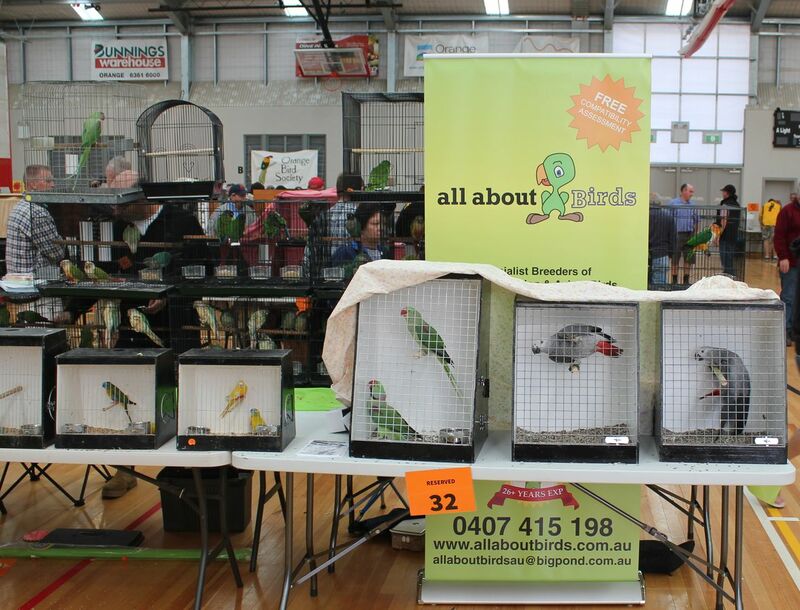 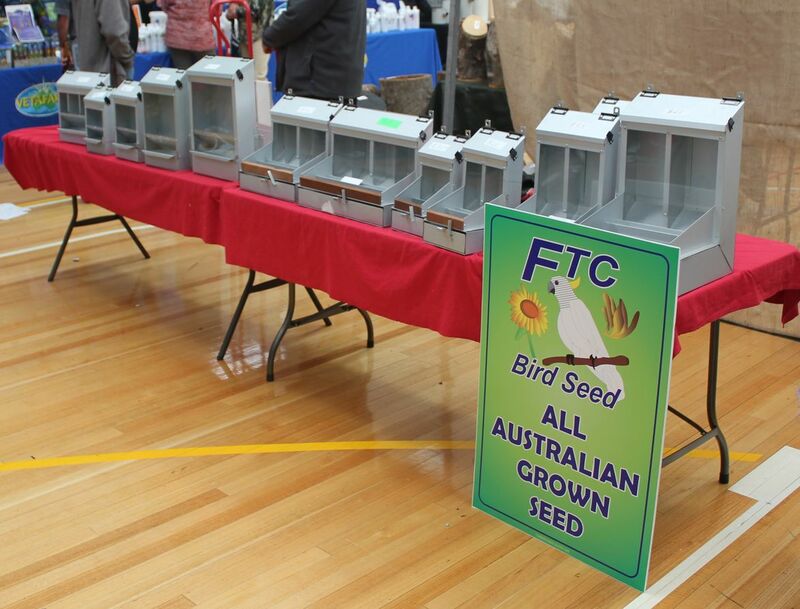 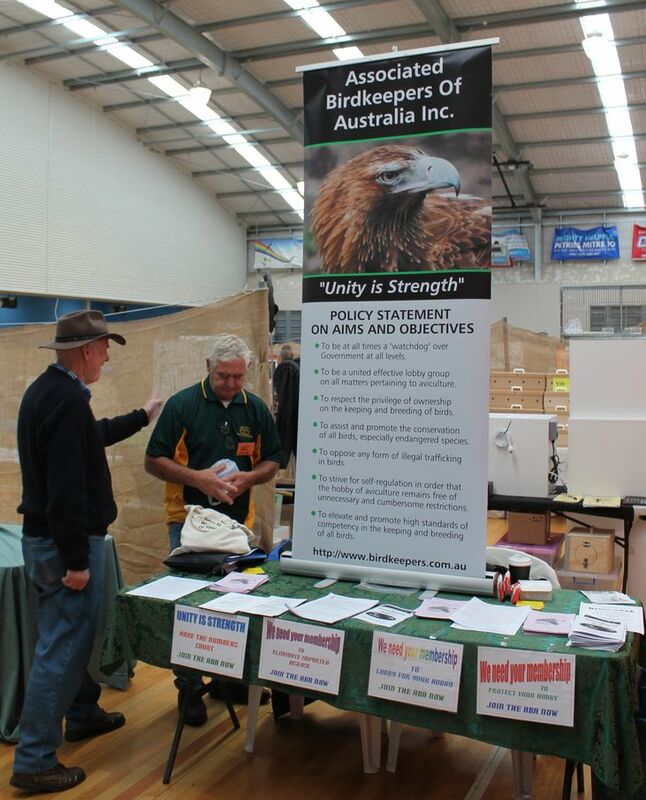 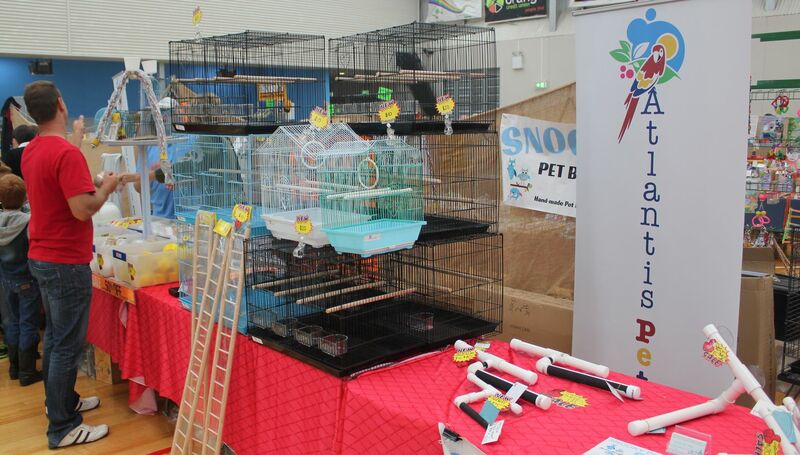 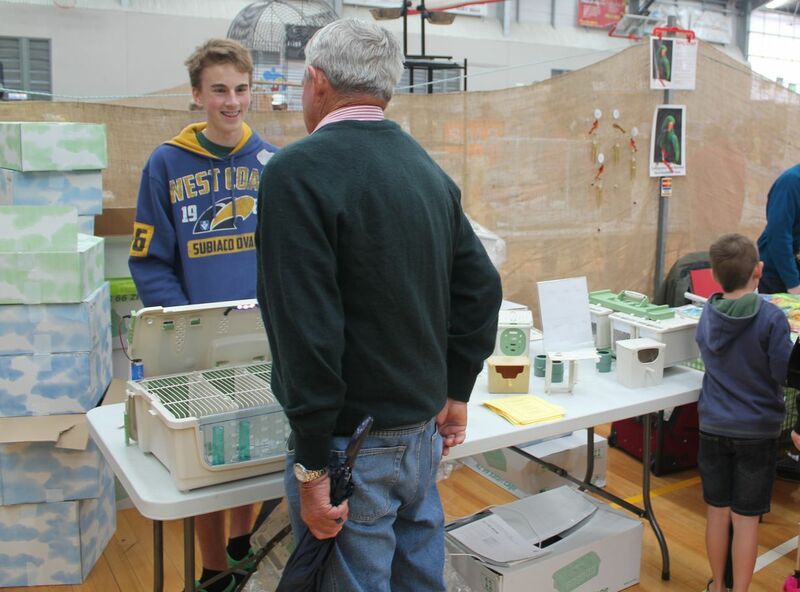 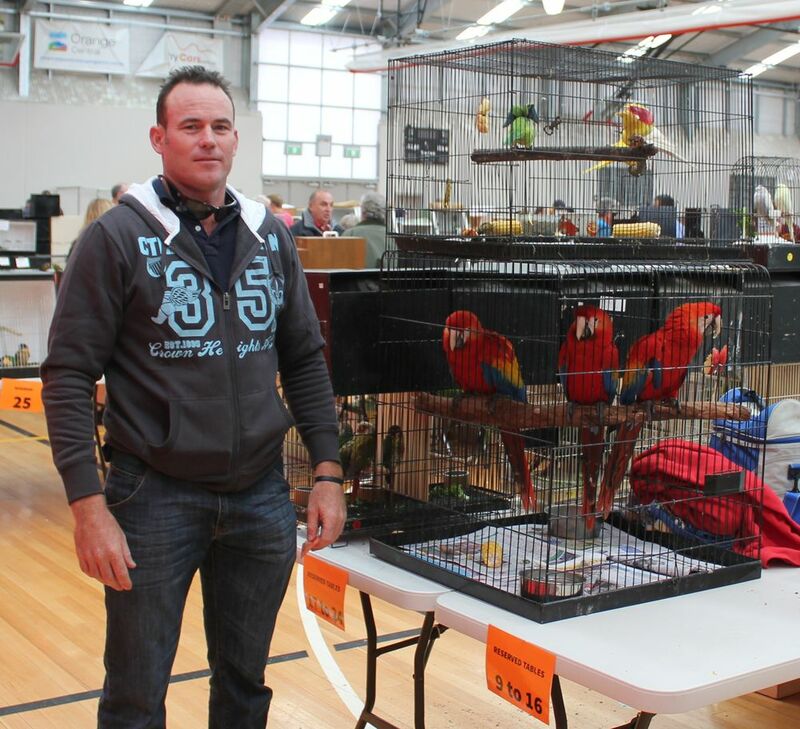 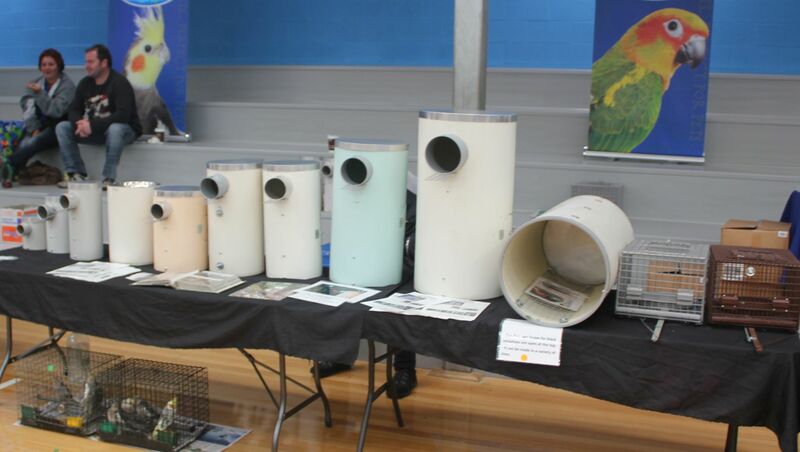 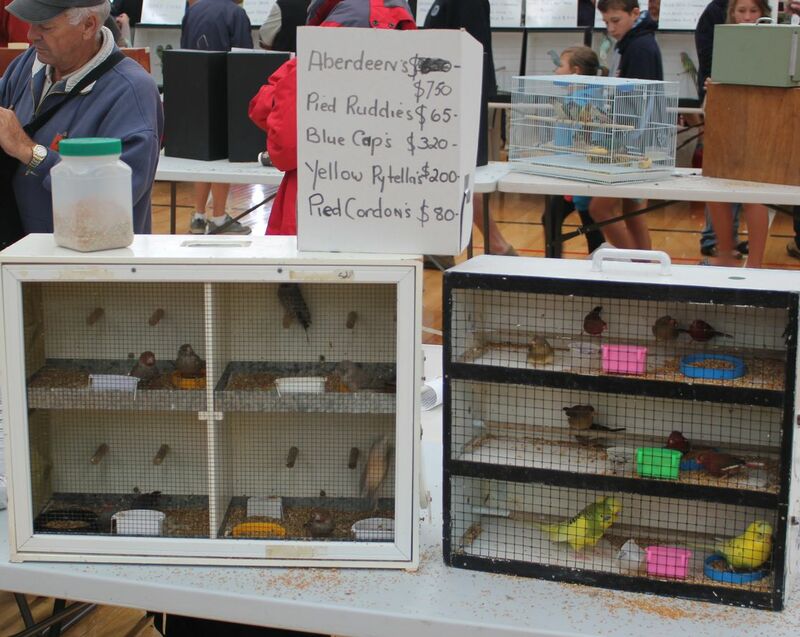 The first being the most number of bird sales in a row that attracted an unusually high amount of rainfall. 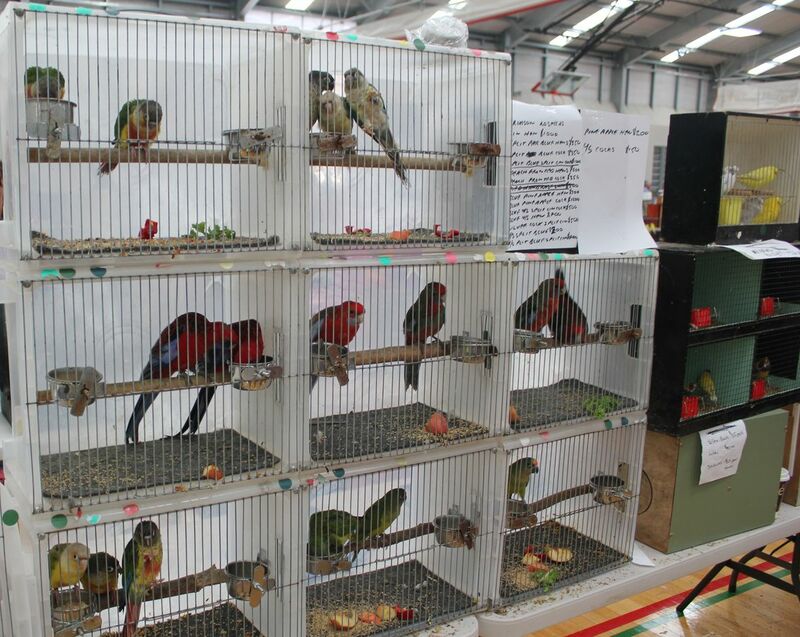 On the positive side the most number of bird sellers and birds benched was also smashed with 333 bird sellers benching 5,865 birds. 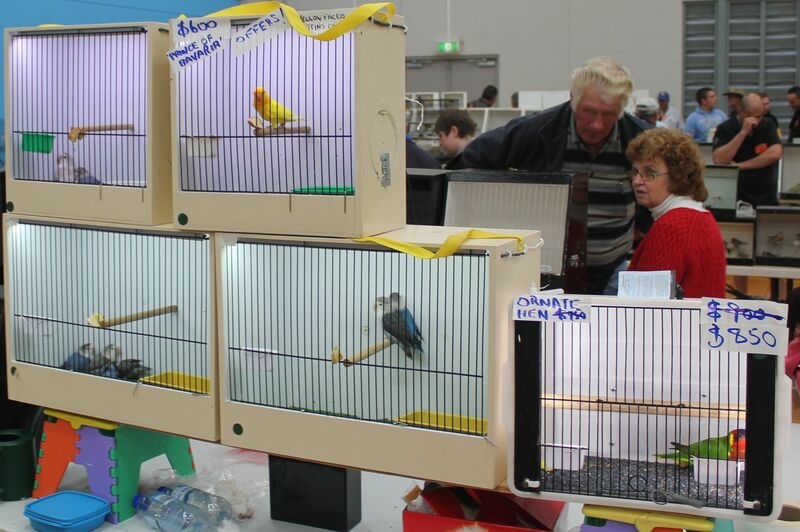 Could that be an Australian record? 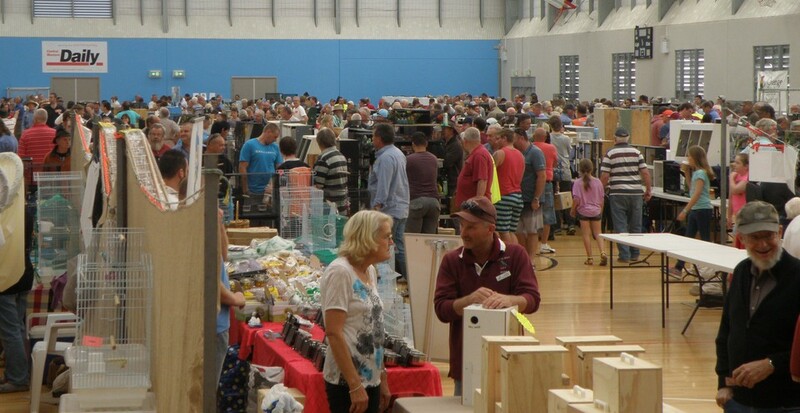 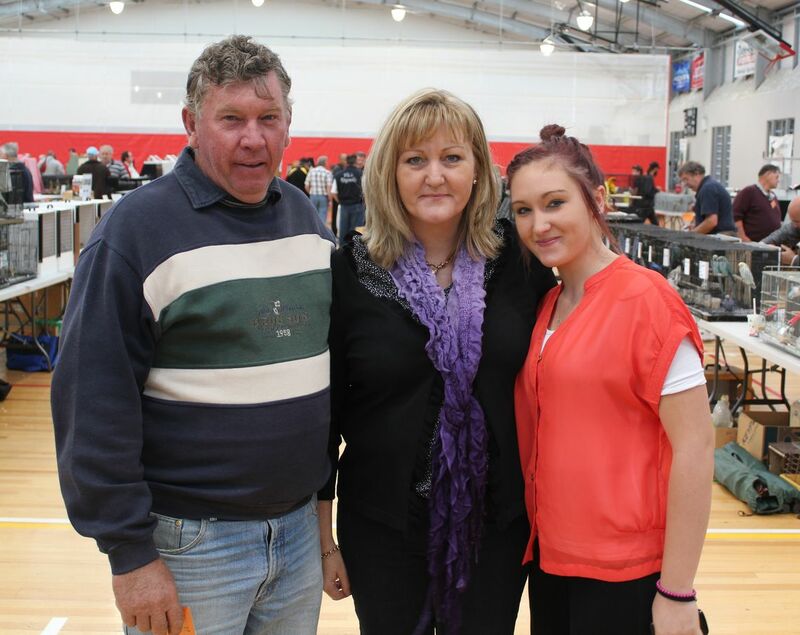 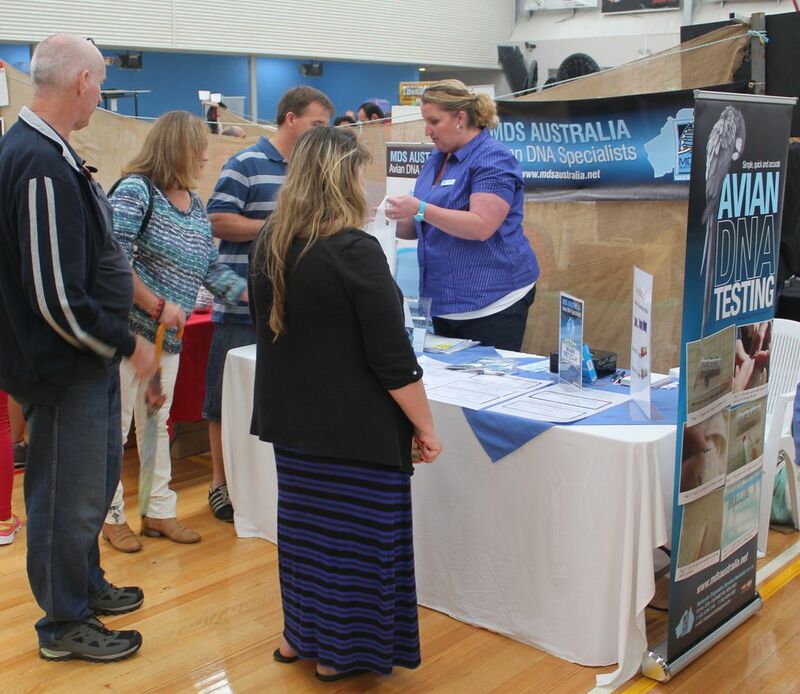 The crowds were down slightly due to the rain but over 1500 people passed through the hall on the day. 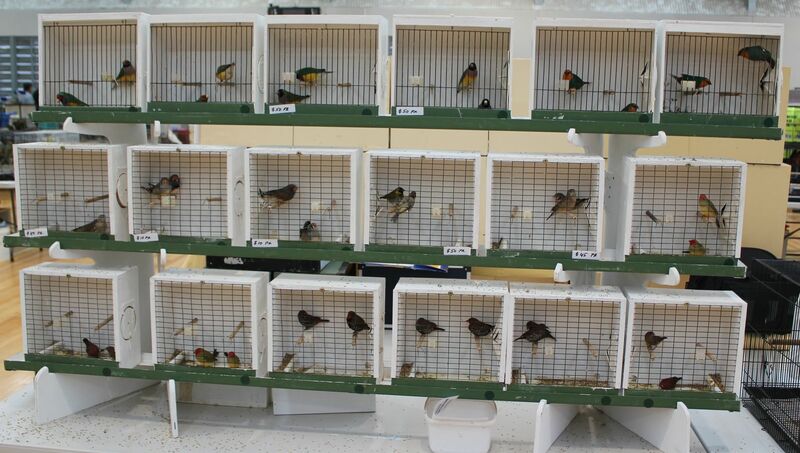 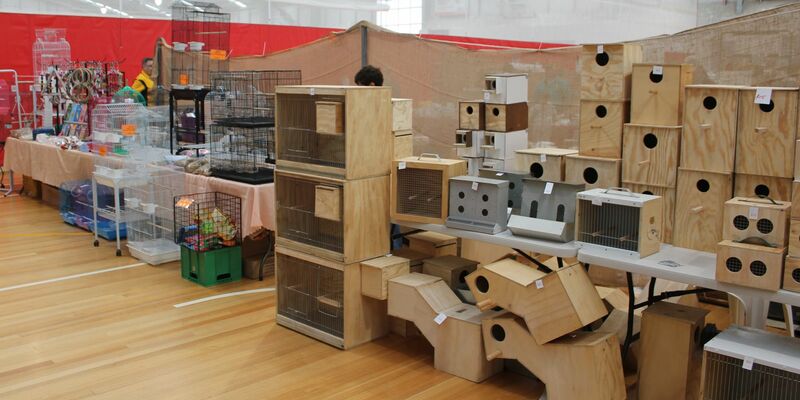 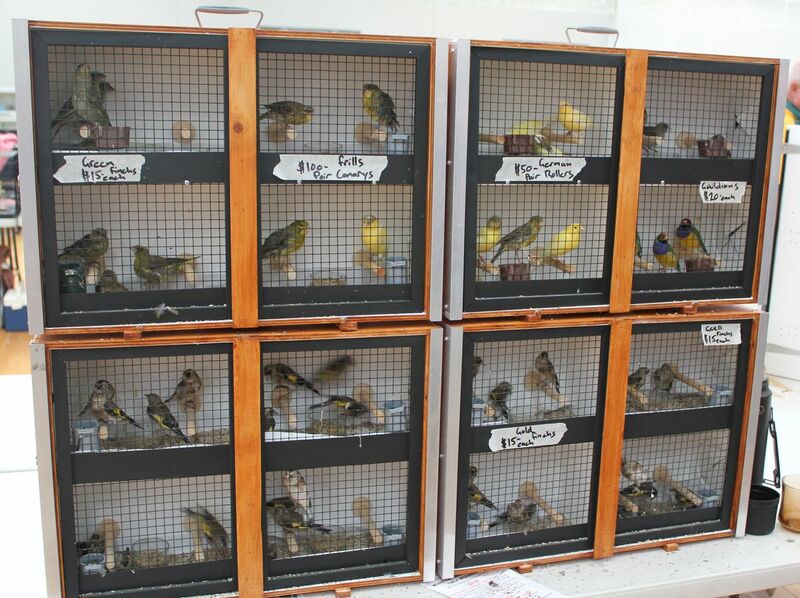 Once again a huge variety of birds were offered for sale. 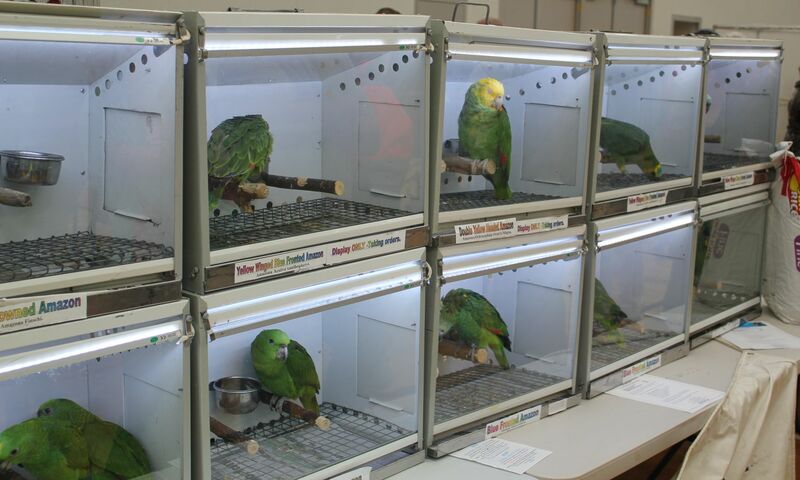 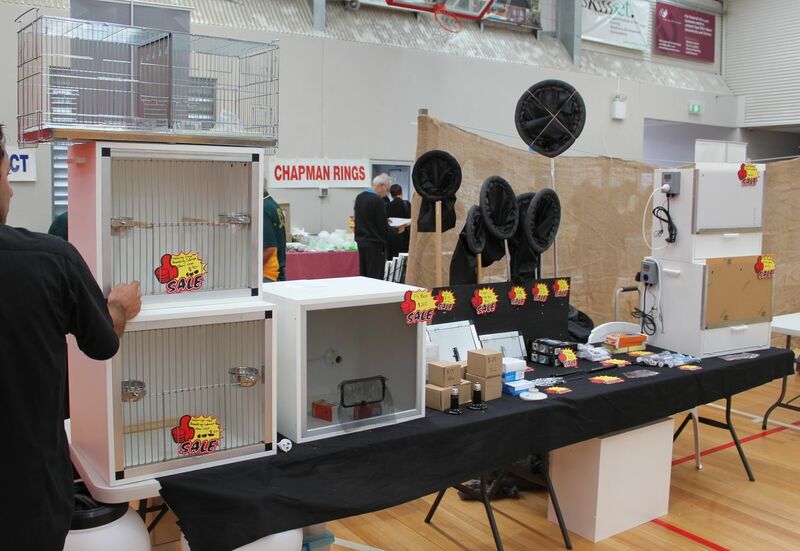 The transfer cages again proved to be one of the most popular areas of the sale with a steady stream of birds changing hands. 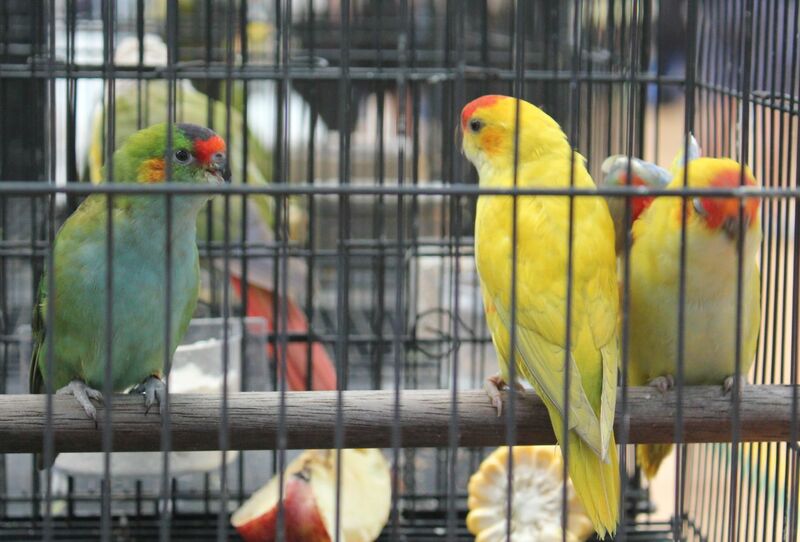 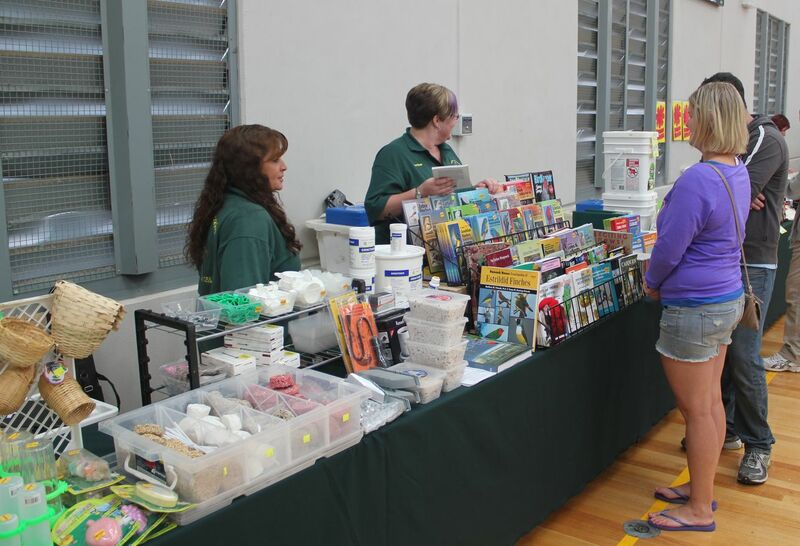 The Orange Bird Society would like to thank all of the bird sellers, traders and bird buyers who again made the 2014 Orange Bird Sale a great success. 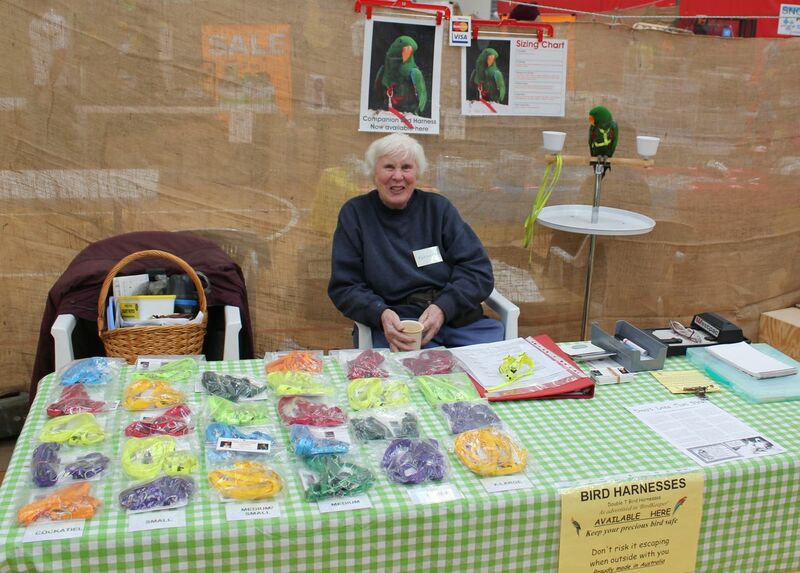 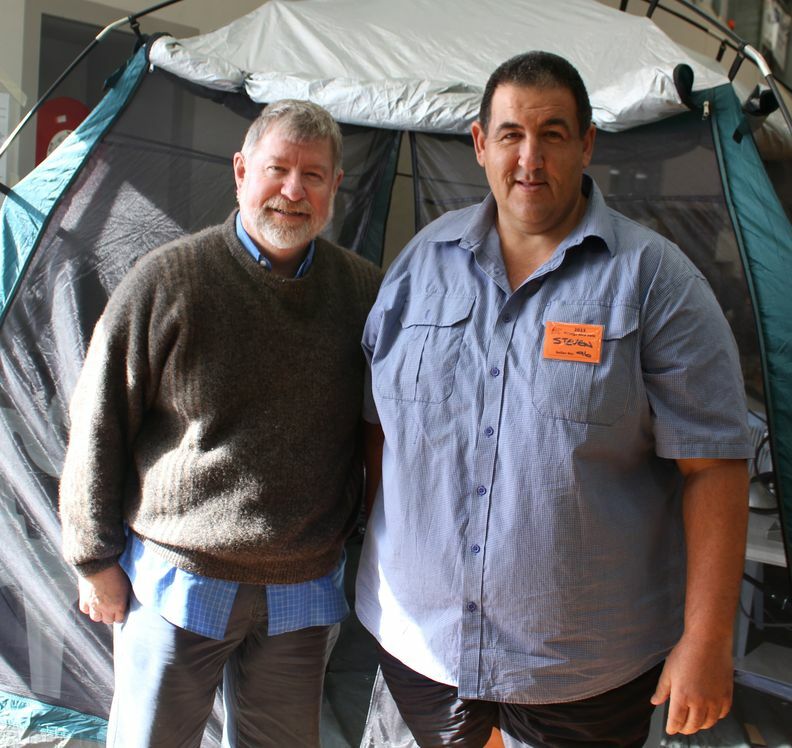 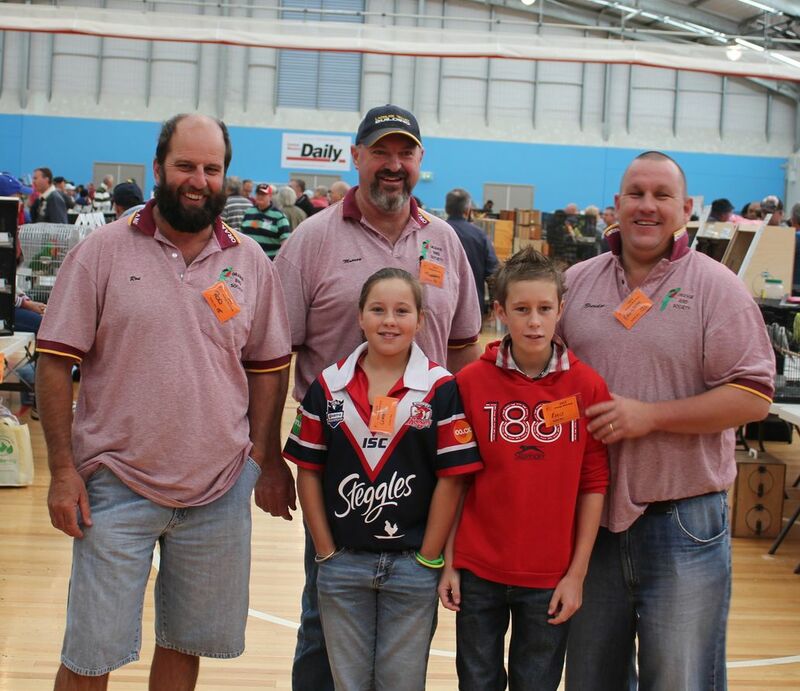 The highest recorded rainfall in a 24 hour period preceded the 2013 Orange Bird Sale adding to the grey hair of organisers! 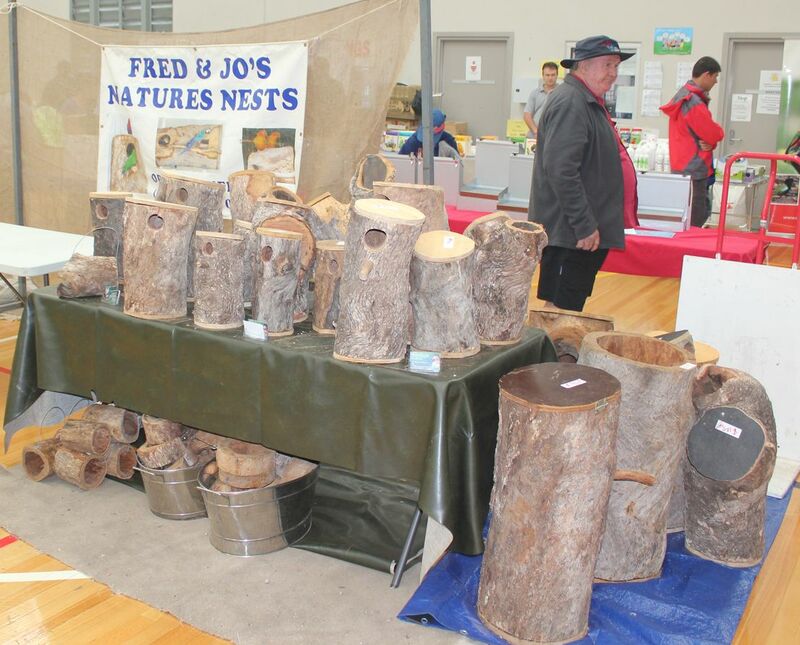 Luckily blue skies greeted us on Saturday morning which turned into a fabulous Orange Autumn day. 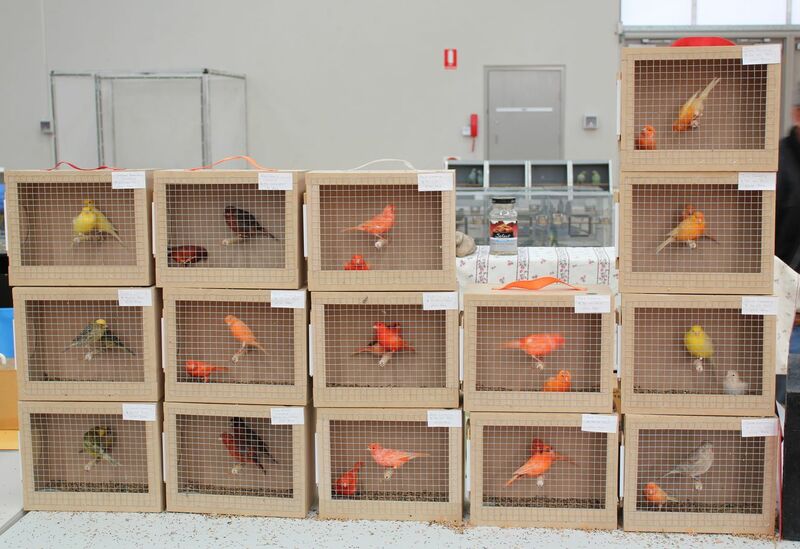 220 bird sellers benched almost 5,300 birds making it one of the biggest Orange Bird Sales to date. 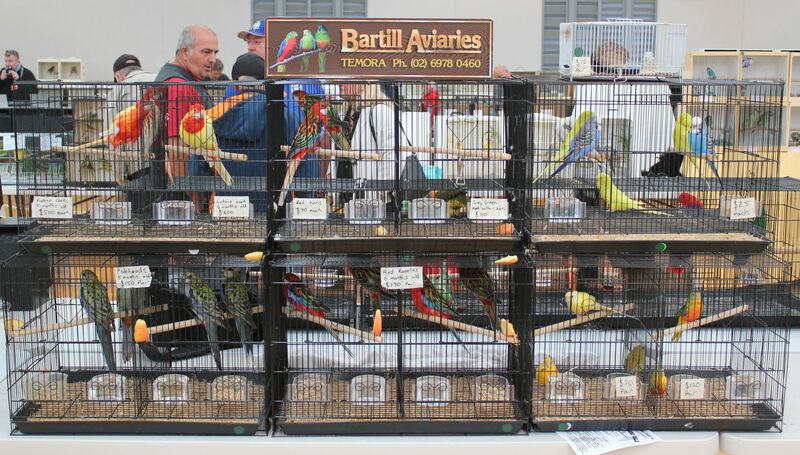 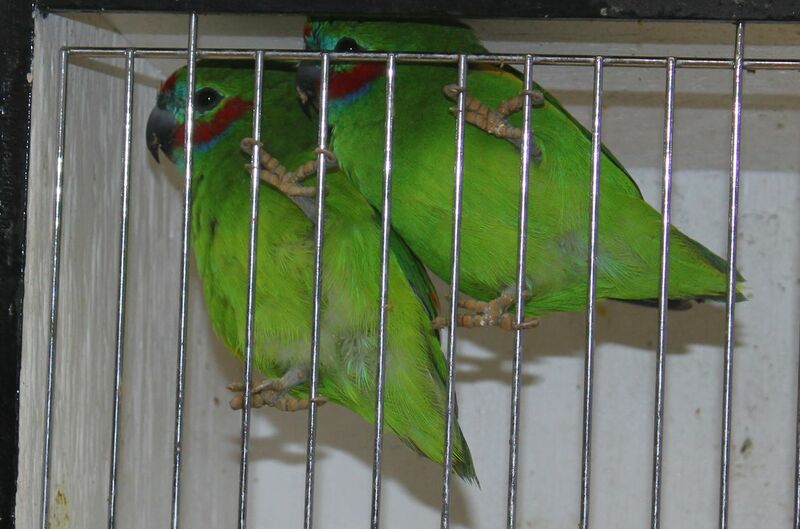 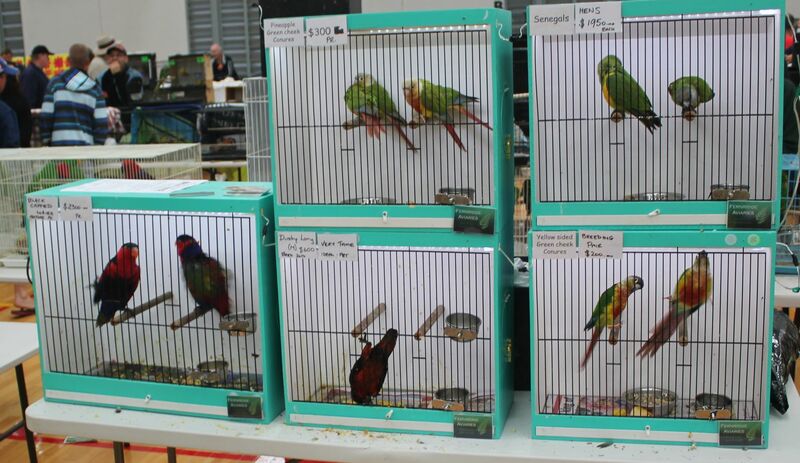 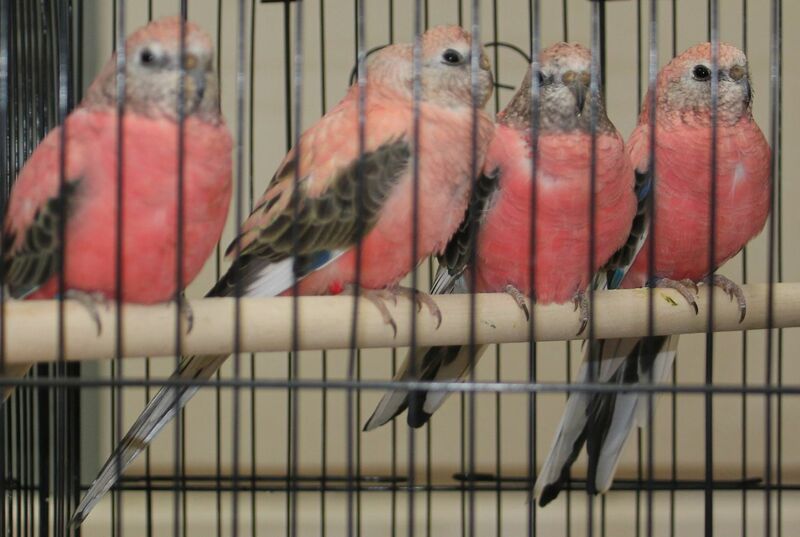 A very good selection of birds were available from finches to Macaws. 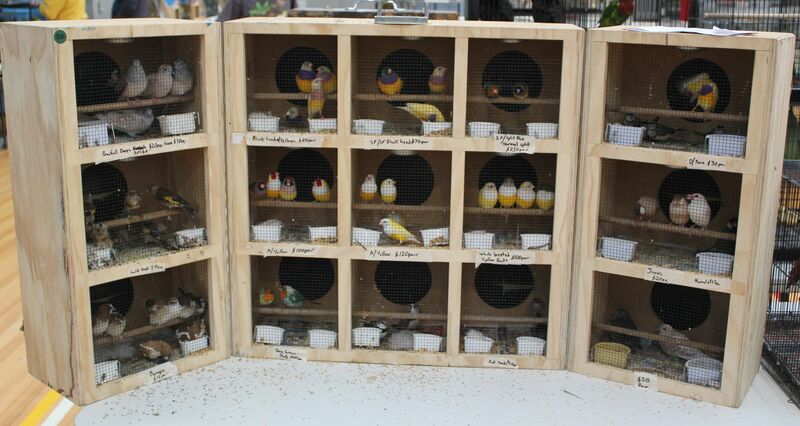 The new location meant all the birds fit easily and it wasn't too squashy to move around which is quite impressive since almost 2,000 people came through the doors. 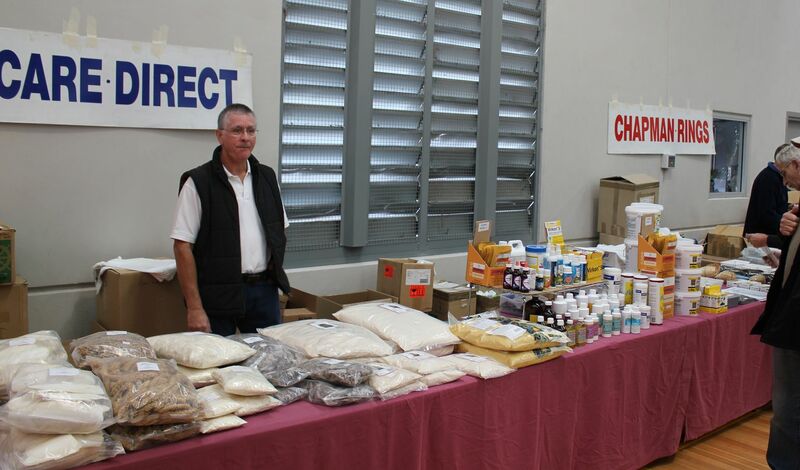 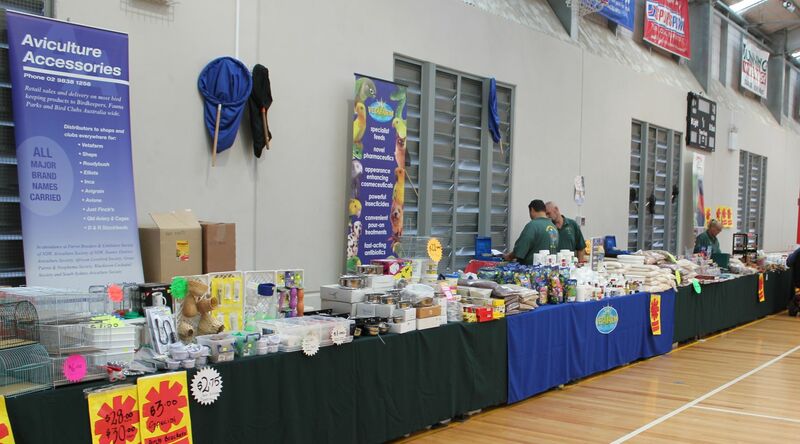 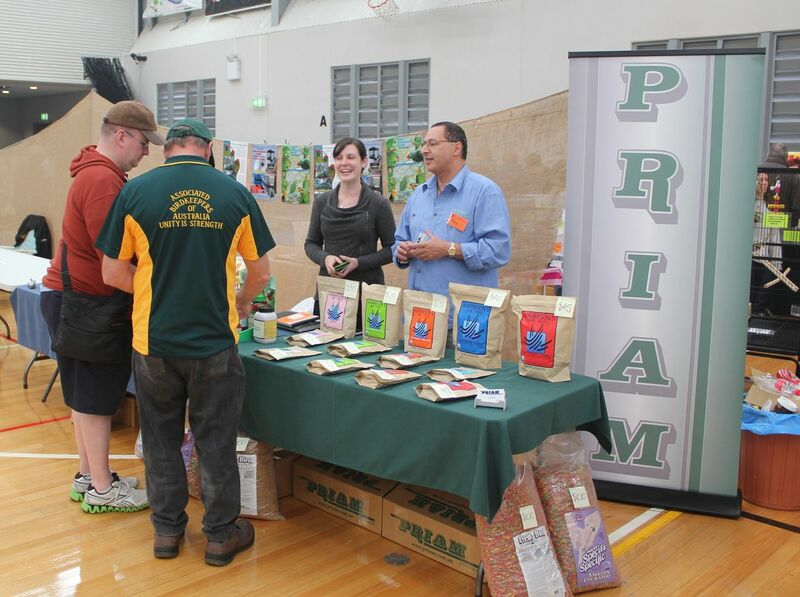 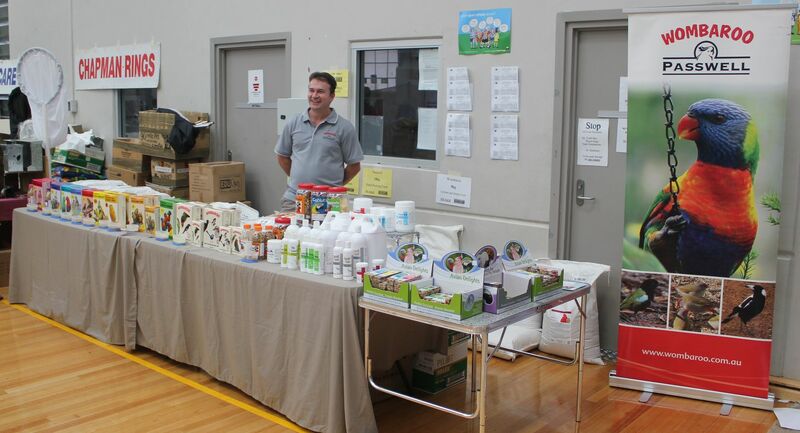 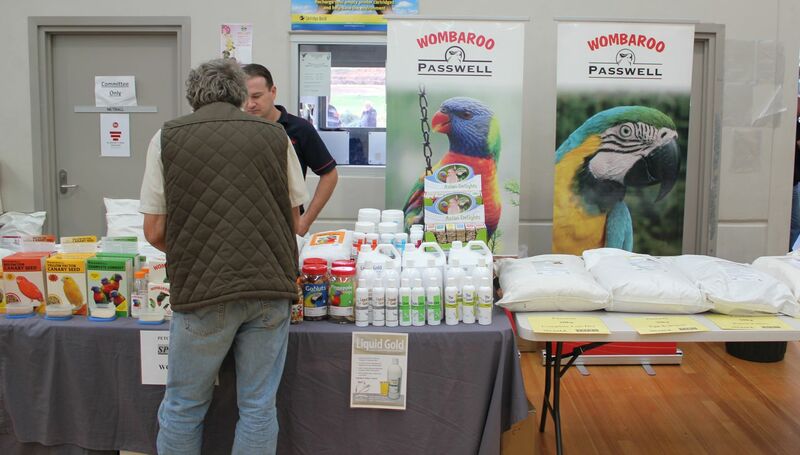 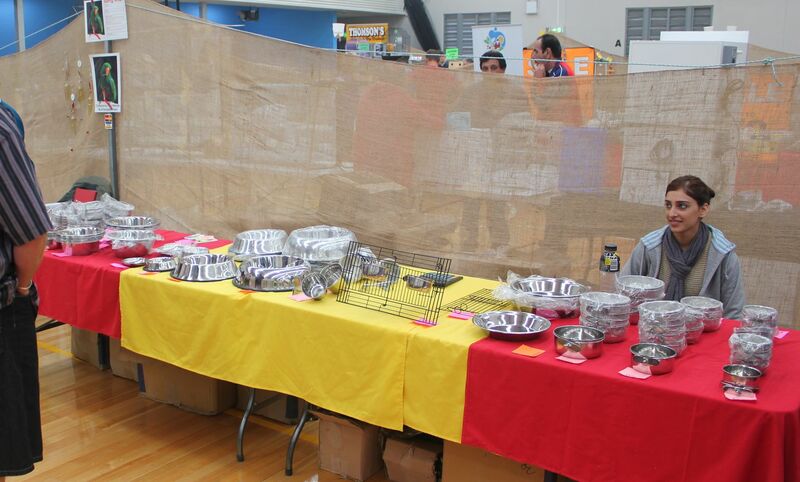 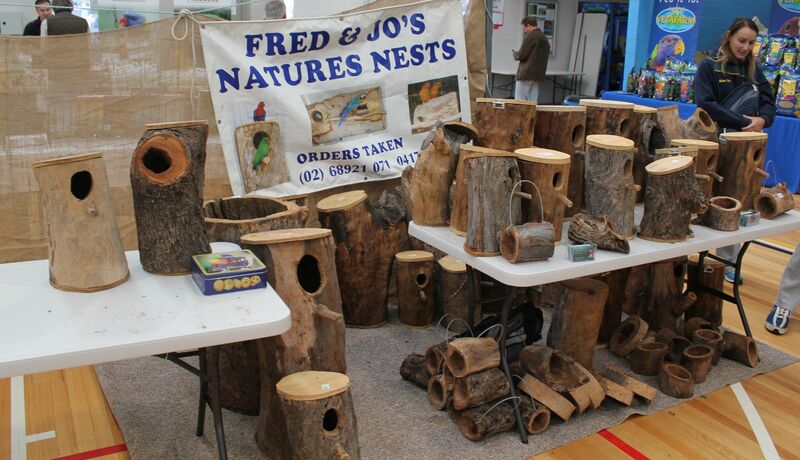 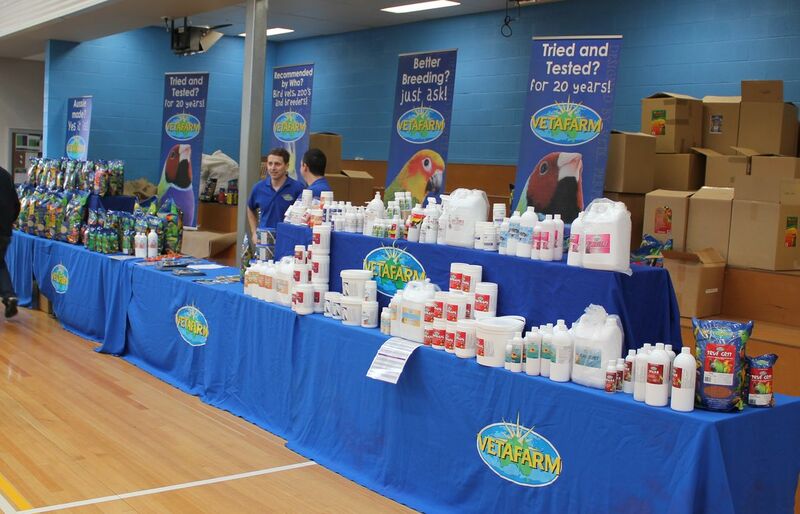 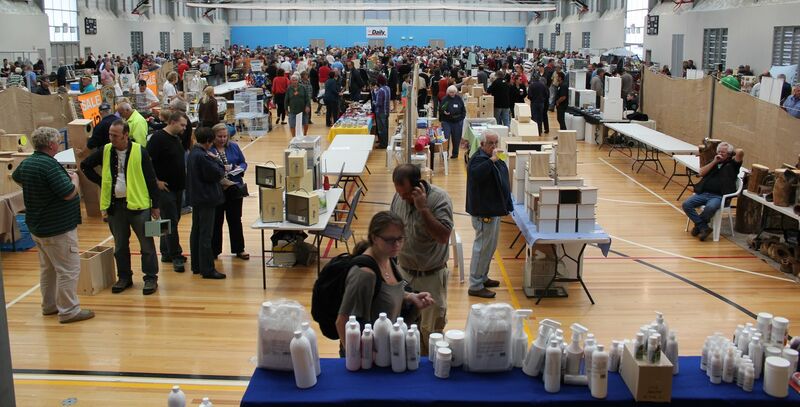 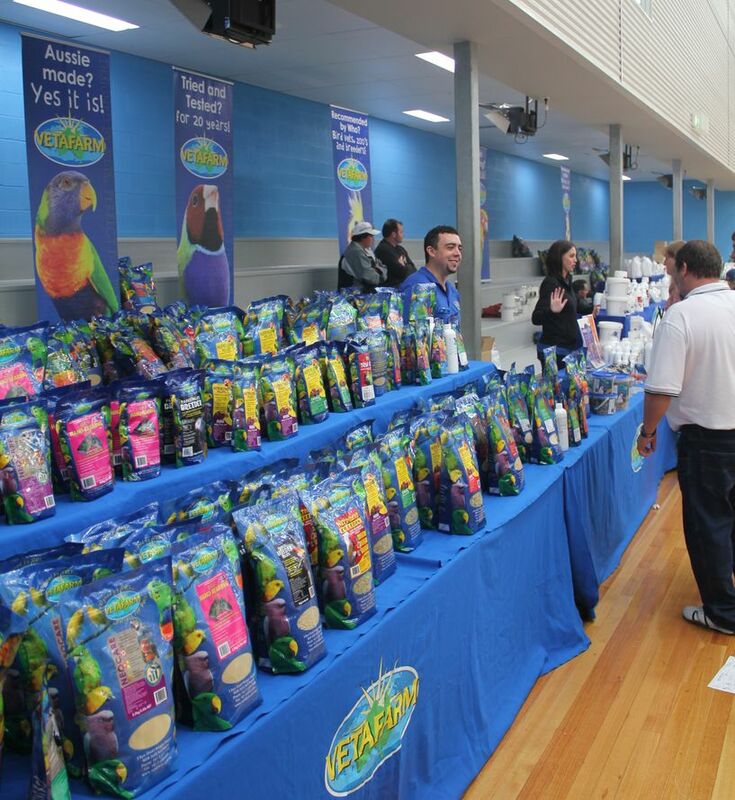 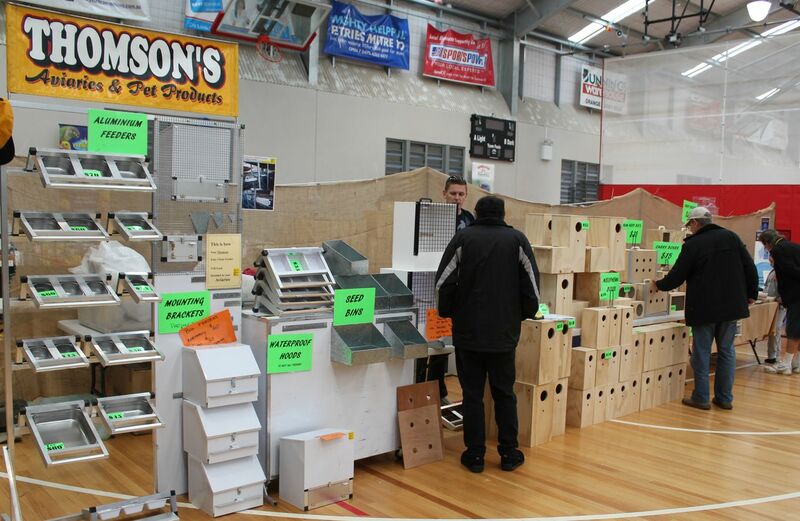 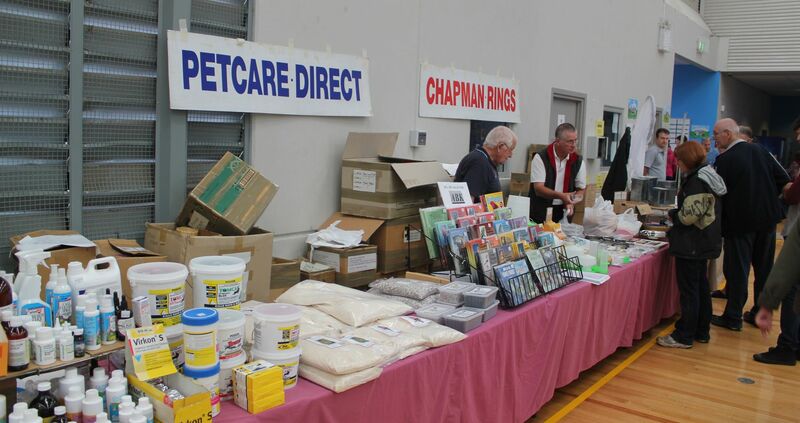 The sale was once again supported by around 25 trade stands who supplied expert advice along with all those hard to get bird products. 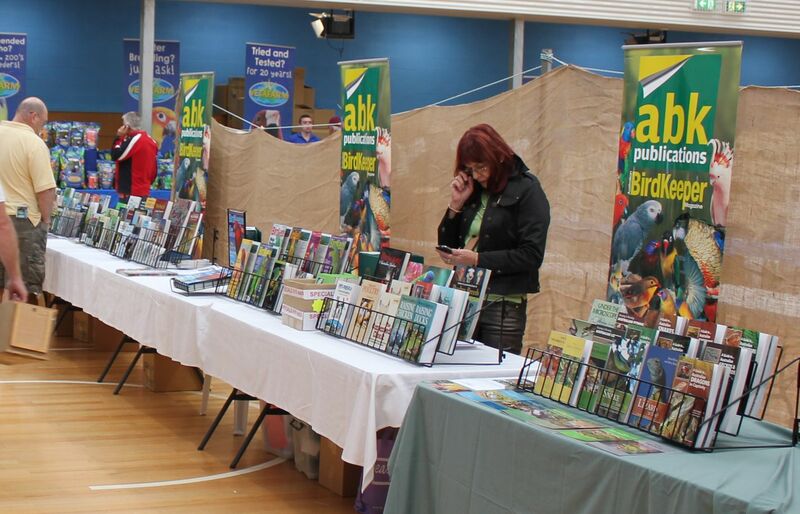 The afternoon continued with aviary tours, with some participants seeing far more of the local area than expected! 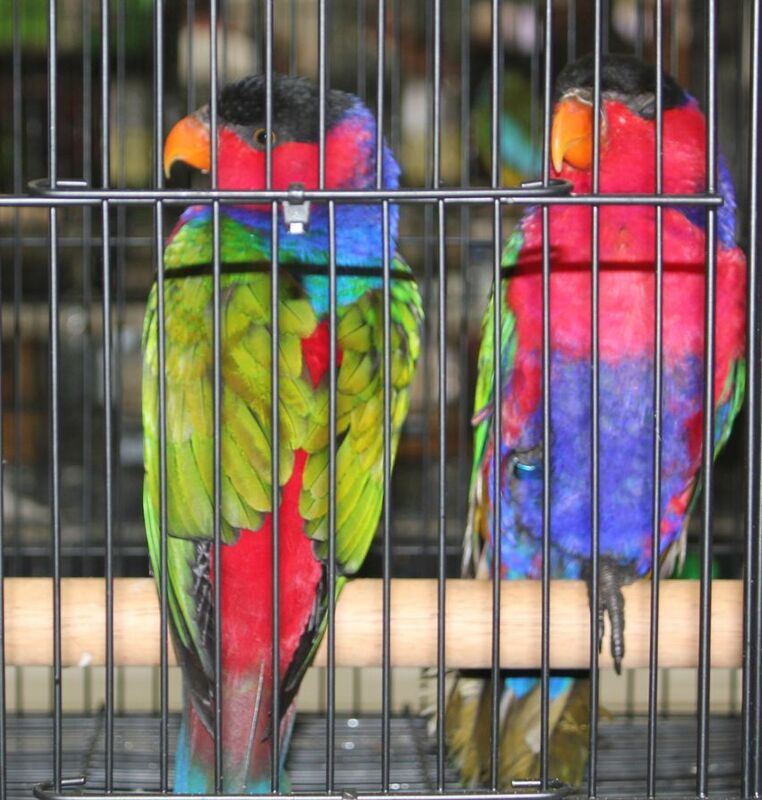 The evening ended with the usual Saturday night dinner held at the local club with all attendees enthralled by the South African bird and animal adventures of Dr Stacey Gelis. 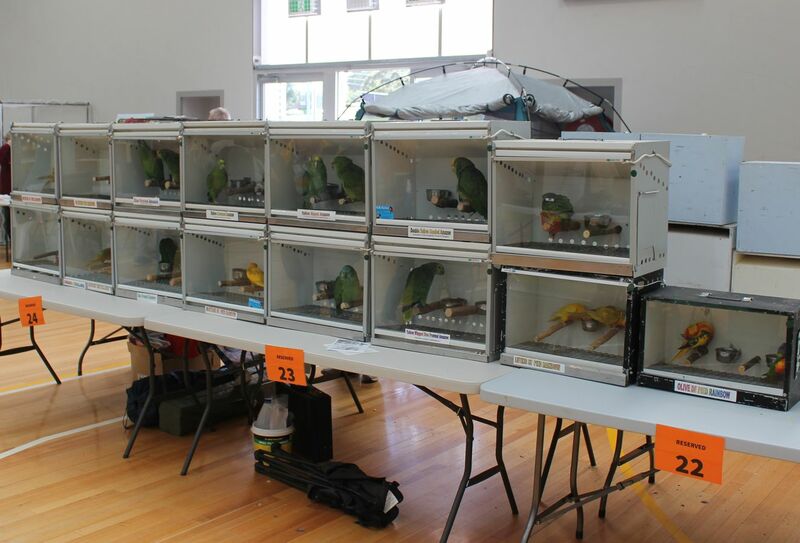 The Orange Bird Society would like to thank all attendees for once again making it a weekend to remember and we hope to see you all next year.